From the director of THE PIGMAN MURDERS and CAPTIVE comes his latest film MISSING IN GREENWOOD. Below we have the poster and trailer. Irish director Stephen Patrick Kenny returns behind the camera with the woods thriller MISSING IN GREENWOOD that was made with the production companies Hood Up Films and H-Block Productions, both are based in Ireland. The film stars Tony Denham (The Football Factory), Mark Hutchinson (THE PIGMAN MURDERS), Bernie Coen (CAPTIVE), Paul Thomas Faherty, Michael Corcoran, Seamus Curran, Thomas McCormick, Jessie O'Regan, Donncha Kearney, James Moore, James Fahey, Ronan O Grady and Richard Morrison. 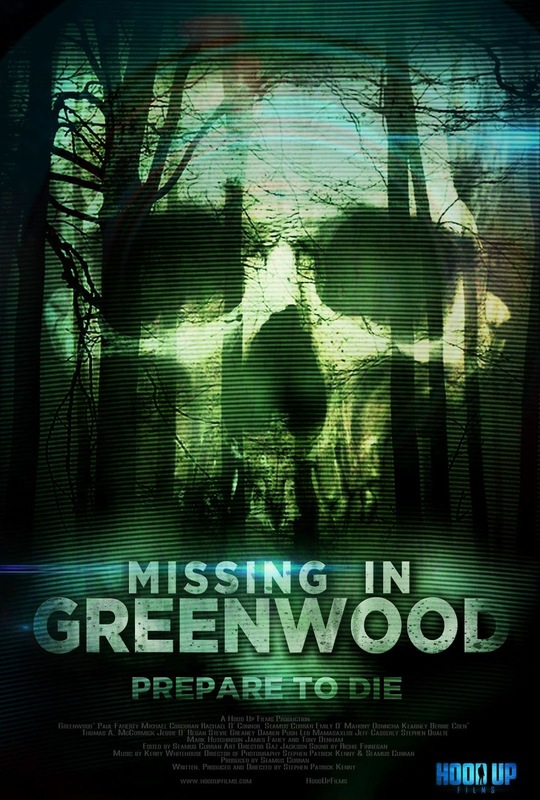 MISSING IN GREENWOOD is currently scheduled to be released late 2018. 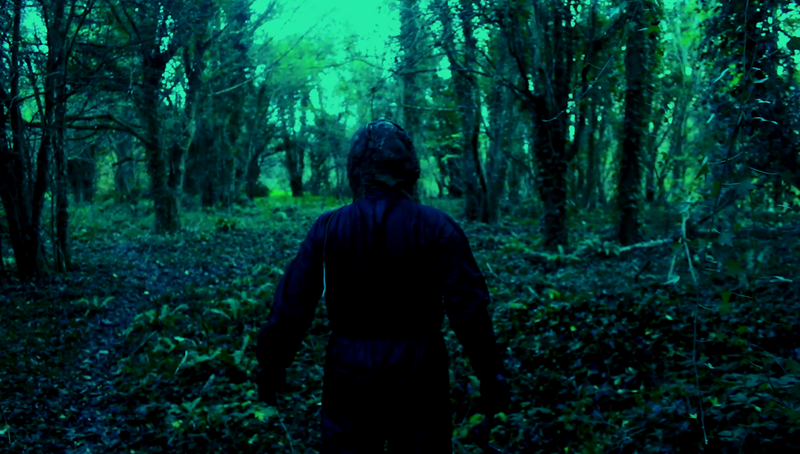 Three friends venture to the Greenwood forest in hope of a good time but now must rely on each others backs for survival as what lurks behind them isn't exactly what it seems.